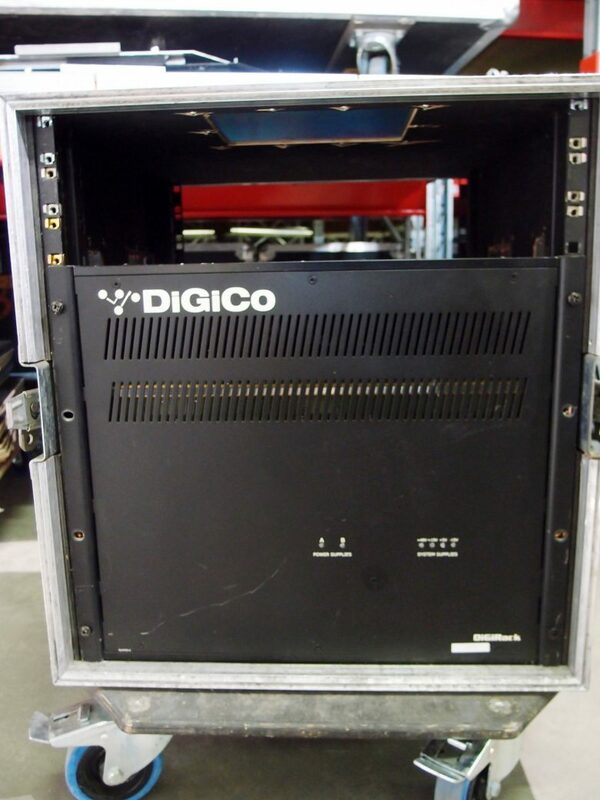 Digirack 56/40 w/ Madi/Optical Interface Module. 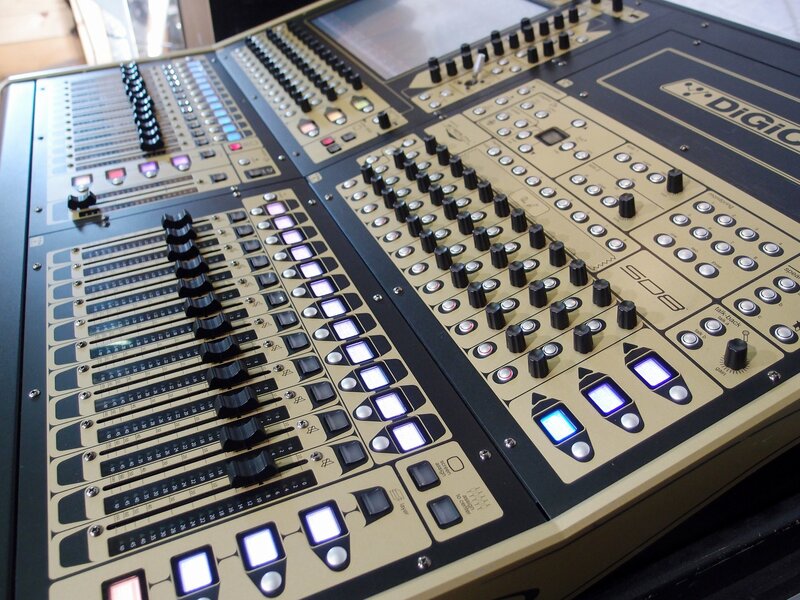 There are two versions of the SD8: a 37-channel version, which boasts three banks of 12 motorised faders and one master fader; and the SD8-24, which has all the same power and functionality but in a smaller frame comprising 24 main channel faders and a master fader. 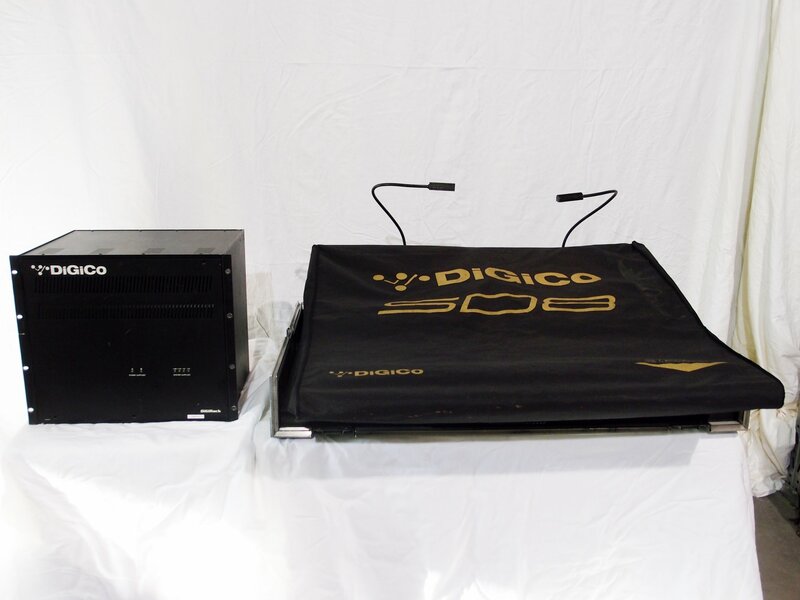 At the heart of each console’s worksurface is a 15-inch, high resolution TFT LCD touch screen with backlit display. Through this user-friendly interface, any bank of 12 faders can be instantly assigned as input or output channels, allowing all 36 main faders to control inputs if desired; equally, any bank of 12 can also be assigned to the touch screen for fine-tuning. 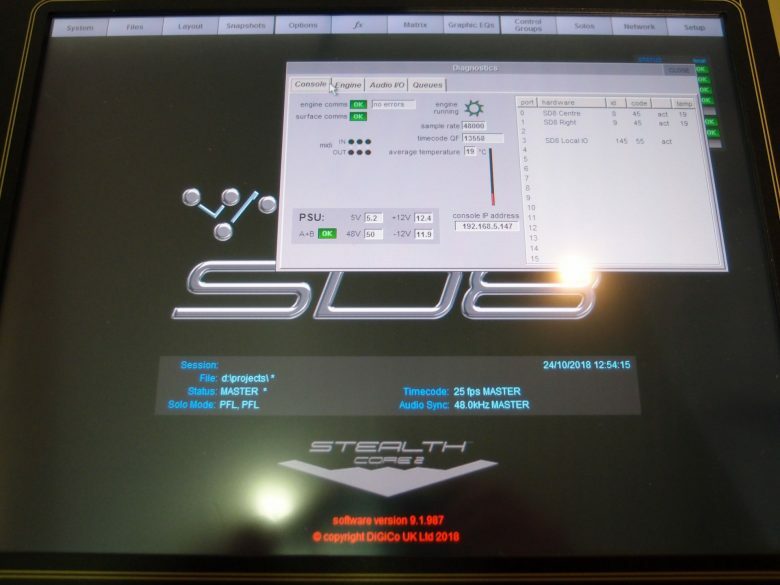 In addition, the SD8 benefits from dedicated multi-function control knobs and electronic labelling. Both SD8 models boast 120 input channels at 48kHz/96kHz. Standard channel processing, whether inputs or outputs, includes Channel Delay, Single and Multi Channel Presets, Dual insert points, Hi- and Lo-pass filters @ 24dB/octave, four-band parametric EQ with band curve selection, DiGiCo’s DYN 1 (Compressor, De-esser or Multi Channel Compressor) and DYN 2 (Gate, Compressor or Ducker). 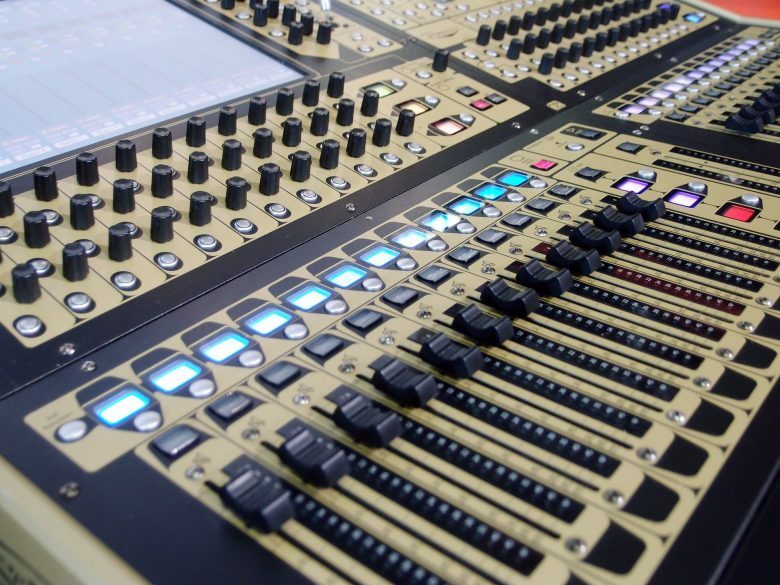 The console also benefits from 190 Dynamic EQ processors, all of which can be assigned to any of the input or output channels. 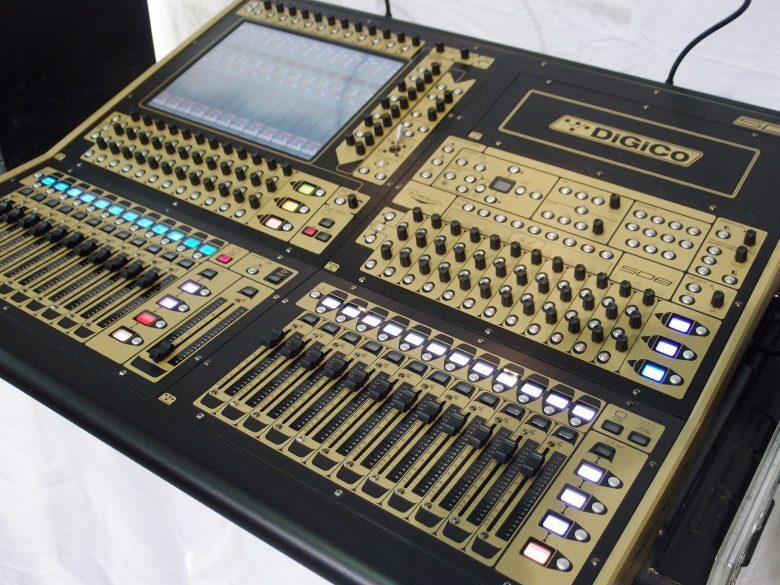 These powerful processors offer dynamic processing on each of the four standard parametric bands, plus there are also 190 Multiband Compressors and 190 DiGiTubes; and no matter how the console is set up, the user won’t lose any resources, as all the channels are equipped to provide the same high quality signal path and feature set. 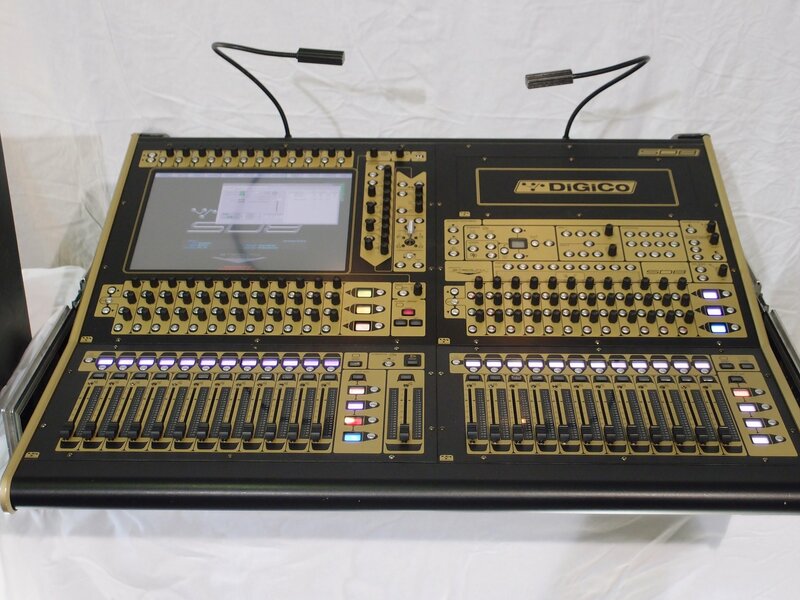 The master section incorporates 24 gangable 32-band graphic EQs, 16 stereo effects (selectable from a palette of 33), and 24 control groups (VCAs); and using snapshots, engineers can now switch between complete configurations in any live environment easier than ever before, be it at rehearsals, during system setup, or even at a show. 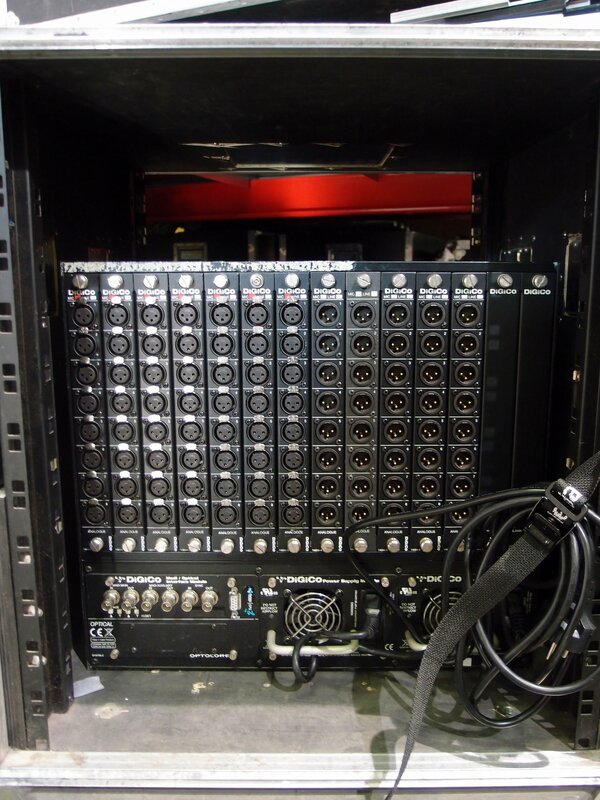 In addition, we’ve included 48 busses, all of which are assignable as mono/stereo groups or auxiliary busses; and in addition to these busses, for further configurability, we’ve provided a 16 x 16 output matrix, dual solo busses, and a Master buss. 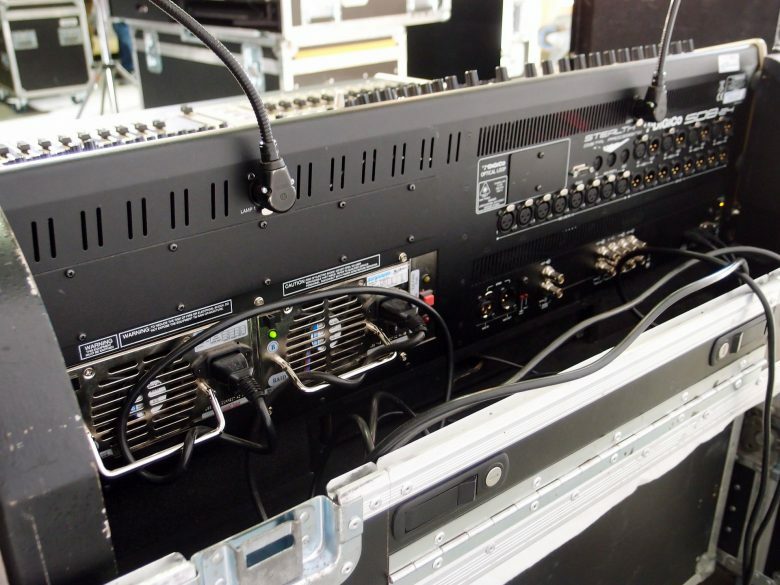 The SD8 and SD8-24 both have plenty of local I/O: eight mic inputs, eight outputs, eight mono AES I/O, and two MADI connections. 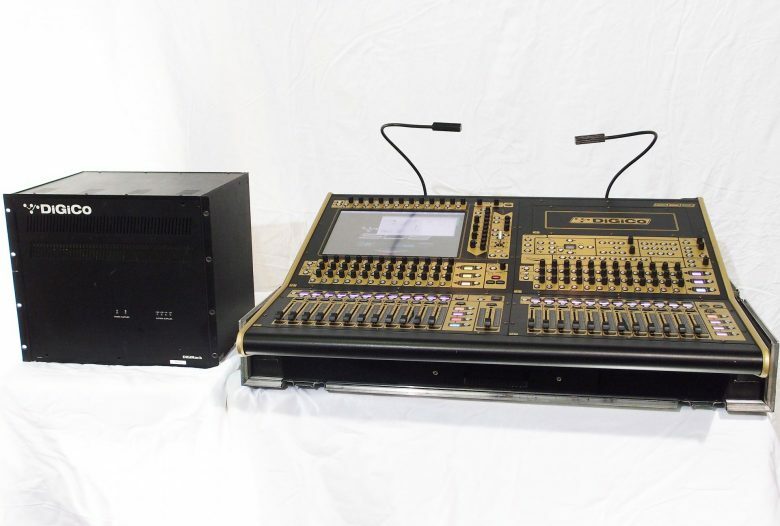 The console comes as standard with a D2 Rack which is an 8U fixed 48 input with eight analogue outputs, with the ability to increase these outputs to 24 with any combination of analogue AES/EBU or Aviom. 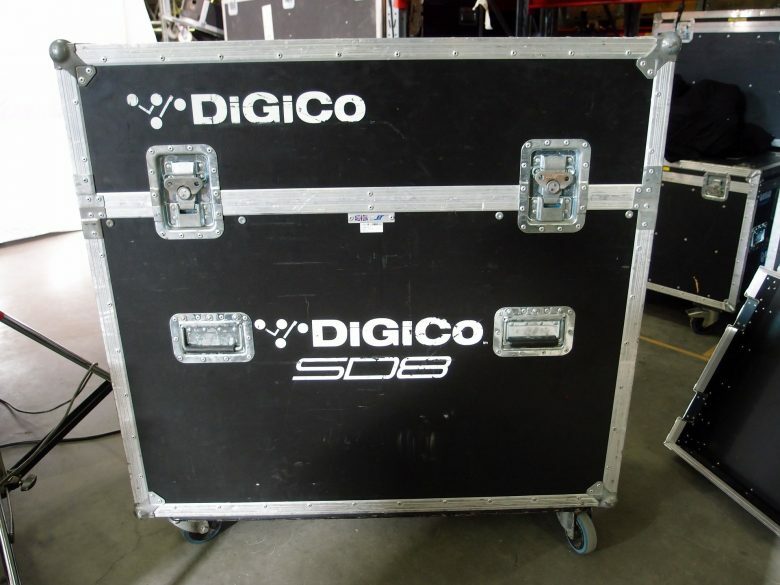 As with all DiGiCo consoles, it can also connect to an SD-Rack, an SD-Mini, and SD-Nano Rack or even a D rack.